Your wedding no doubt is the best day of your life, but with so many guests, rituals and lots of events, it is a stressful and tiring affair. Once everything is over, you will definitely need some rest to recover and rejuvenate from the wedding hangover and would love to escape to a private space with your partner. What can be a better way to do so than having a relaxing honeymoon at a beautiful location! Couples go for a honeymoon just after their marriage to spend some memorable time away from everyone. This trip gives them an opportunity to understand each other better and also know each other’s likes, dislikes, fears, and fantasies. A large number of Indian couples these days go to a foreign location for a honeymoon, probably due to cheaper air tickets, easier visa rules, and the desire to explore foreign locations. 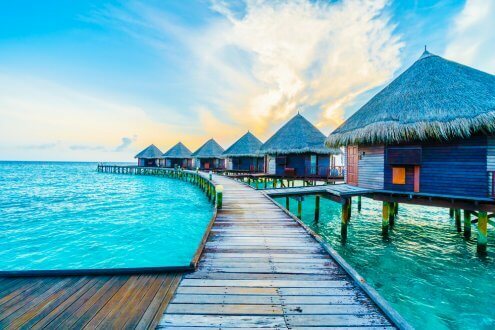 If you are tying the wedding knot in India and planning for your honeymoon around March, then here is a mini guide that suggests some great honeymoon destinations that you can visit outside India during March. This is a good choice among the honeymoon destinations outside India in March. 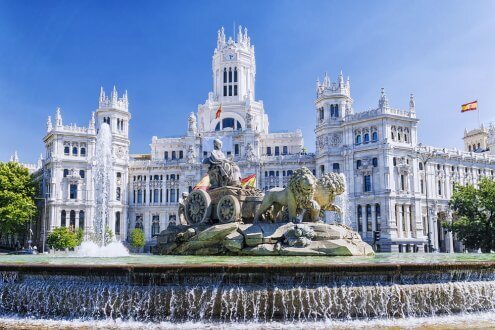 Nature, culture, world-class food, nightlife, cheap wine and what not- Madrid combines all of these. Needless to say, it is one of the best honeymoon destinations you can think of. March is the most favourable month to plan a honeymoon, as the weather is at its best and prices are economical during this time of the year. With the finest of museums, lively bars, vibrant streets, and culinary delights, your honeymoon will surely be a happening one. Top attractions: Flamenco dance performances, Tapas Bar hopping, Royal Palace of Madrid, Buen Retiro Park. With astounding diversity and beautiful sceneries, South Africa has emerged as a great honeymoon destination outside India in March. This place is a hub of vibrant cities, amazing beaches, untamed wilderness, and rural charm. In most of March, South Africa tends to have a decent temperature and cheaper air ticket rates, making it ideal for honeymoon couples to spend quality time with each other. 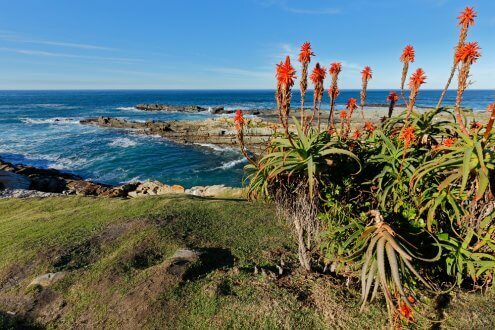 Top attractions: Long drive in the Garden Route, wine tour, whale watching, etc. 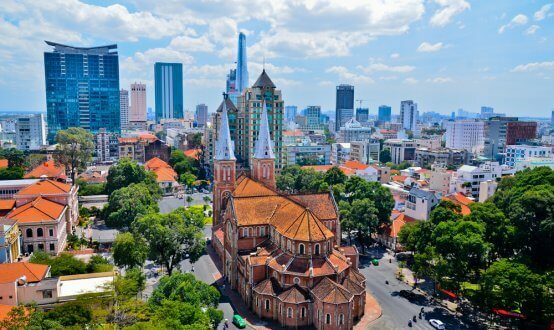 The S-shaped country Vietnam is a fascinating one, encompassing a stunning array of cities, rivers, mountains, beaches, temples and more. All these make it a highly rewarding honeymoon destination outside India in March. The weather of Vietnam turns dry in the month of March, which will let you enjoy beach water sports or mountain trekking. It has a glorious culture and history along with gorgeous landscapes that will appeal you and your partner in every possible way. Apart from that, Vietnam also offers some mouth-watering dishes at a romantic beachfront restaurant with amazing views. Top attractions: Ho Chi Minh, Chu Dong Tu festival, Hanoi bike ride in Hoi An, etc. Mexico is a romantic paradise featuring the most beautiful and pristine beaches in the world. The weather is at its best in the month of March, with little or no rain and a pleasant temperature. On the Mexican beaches, you may party, play volleyball, swim or walk hand in hand with your spouse to witness the sunset. Here you can also get relaxing spa and beauty treatments at affordable rates. Top attractions: Sunset cruise in Cabo San Lucas, beach hopping, scuba diving, etc. This is one of the most exotic honeymoon destinations outside India in March. 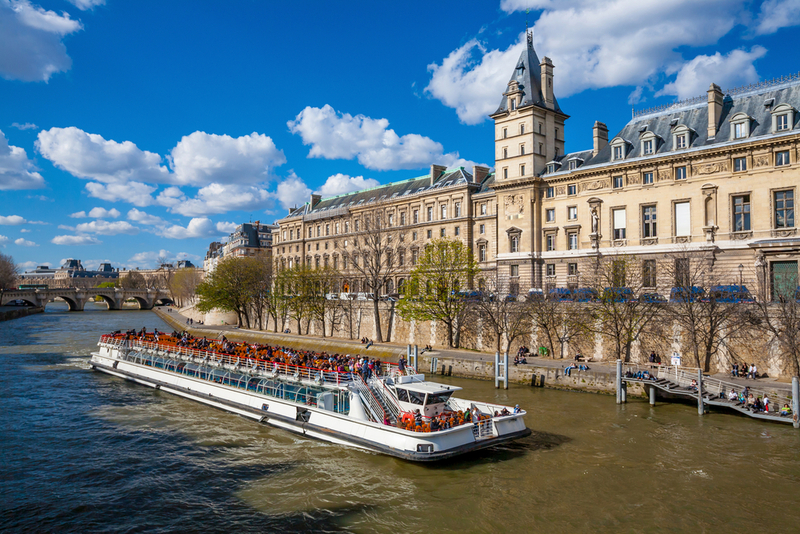 The pleasant weather of France in the month of March, coupled with beautiful beaches and mountains, offers a remarkable setting for your romance to blossom. If you want to explore some amazing picture-perfect medieval villages, go hiking in the mountains, or simply lie on a luxurious beach. France has everything in store for you. Added to it, there are various extravagant casinos and great shopping areas to pamper you in a lavish way. It is no less than a paradise for wine lovers. You can try the finest of wines in the world directly from the French vineyards. Top attractions: The very famous Eiffel Tower, River Seine Cruise, Corsica, wine tasting, etc. Greece, known as the land of desire and sensuality, is a perfect honeymoon destination outside India in March. Whether you look into its mythology or stories, you and your spouse will be amazed by the degree of romance that evokes from every nook and corner of this place. 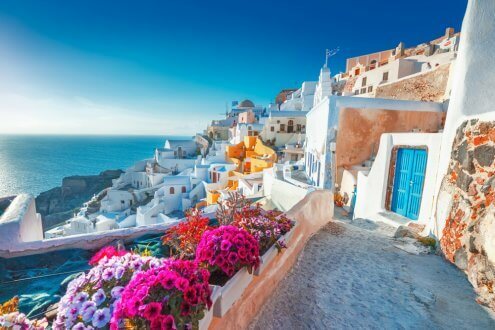 Santorini is the best vantage point of the Mediterranean, which will awe you with its white villages and blue skies. The amazing Mediterranean cuisines of Greece are a must try. Top attractions: Have a view from the Lykavittos Hill, Acropolis and Syntagma Square. You may also take a yacht cruise and enjoy the beautiful sunsets with a glass of wine. Switzerland is one of the perfect honeymoon destinations to enliven your romantic ideas against the magical Swiss landscape. Ranging from stunning sceneries and snowy mountains to the famous Swiss chocolate, Switzerland offers it all. Accompanied by your partner, this place can really turn blissful to stir up your feelings of love and romance. 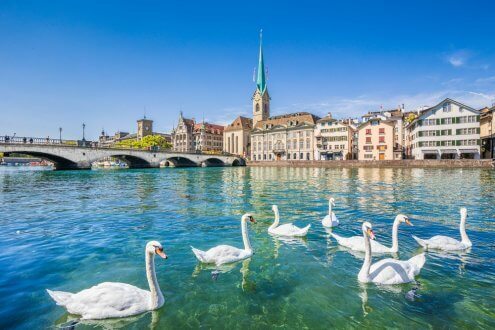 Top attractions: Visit sophisticated cities of Zurich, Geneva, Zermatt, etc. Well known for its turquoise blue waters, Maldives is another exotic honeymoon destination outside India in March. The Maldives is a hub of pristine beaches and floating bungalows and resorts, which will definitely make you fall in love with nature. The place is immensely blessed by natural beauty, which is at its best in the month of March. Top attractions: Try Maldivian seafood, engage in water sports, and take a walk on the shores with your partner. This is also one of the best honeymoon destinations outside India in March. Bali is the right destination if you are looking for a tropical getaway. You may sail in the sea with your partner, enjoy a romantic dinner on a cruise or hotel, or watch the sunset over calm waters on a starlit night with the music of the waves in the background. Also, the cool green tropical forests with a gentle breeze caressing your face will simply make Bali a mesmerising experience. Top attractions: A swim at Jimbaran Bay, trekking to the volcanoes of Bali- Mount Batur or Mount Agung, scuba diving, etc. 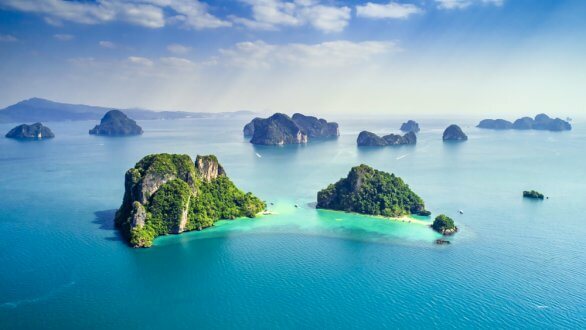 Phuket has some fabulous beaches, islands, and resorts for a great honeymoon experience in the month of March. There are several award-winning restaurants with beautiful hilltop and sunset views. You may simply lie on one of its exotic beaches and relax with your spouse, or take a romantic cruise and spend some quality time together. Top attractions: Go for a couple scuba diving or simply a tour in Krabi, enjoy the most happening nightlife at Bangla Road, etc. A honeymoon is something which you will remember for the rest of your life. So make it as special and exciting as your wedding, and celebrate your newfound relationship in seclusion at any of the above-mentioned honeymoon destinations outside India in March.